I am pregnant with twins... We know that baby "a" is a boy but baby "b" is hidding. Not even half way through and I already feel huge. 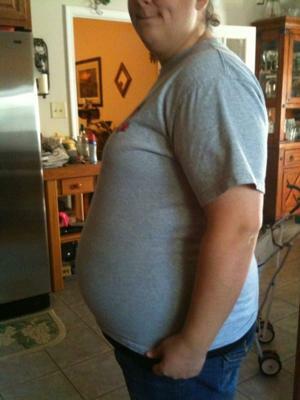 Oh yead and this is my second pregnancy. My first was a singleton girl.